Designation: Radiologist at University Hospital Los Comuneros, Colombia. 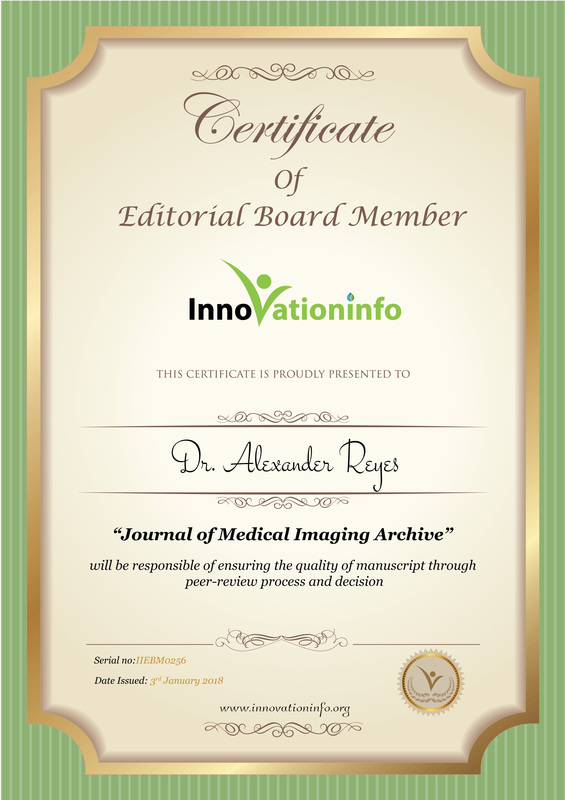 Research Interest: Ultrasound, Tomography and Magnetic Resonance. Biography: Doctor graduated as distinguished student of the Industrial University of Santander - U.I.S. I am currently a Radiologist and work at the University Hospital Los Comuneros, specifically in the radiology service of Idime in this institution. 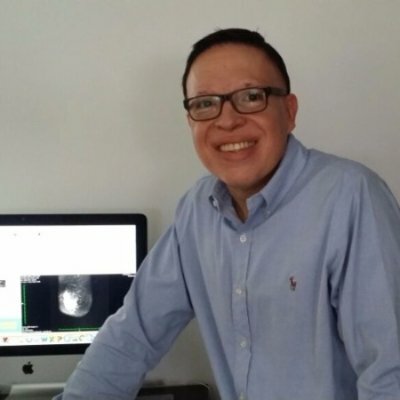 Professionally I have been fortunate to work in large institutions, both Santander and Antioquia, where I have been able to share with excellent specialists and learn from other radiological schools, combining all these knowledge and experiences in my personal practice. Among the activities that develop are Ultrasound, Basic Interventionism and interpretation of Rx, Tomography and Magnetic Resonance.